Animation Ireland chairman John Phelan has called on the government to extend the tax relief for the sector in Section 481 of the Finance Act beyond 2020, and to make the application process quicker and more efficient. Animation Ireland is the trade association for Ireland’s animation studios and represents 25 members which employ more than 1,500 people. 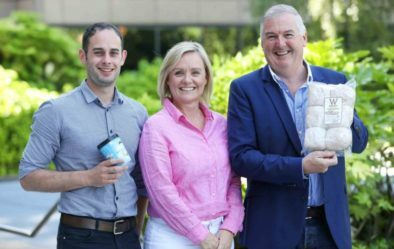 The organisation welcomed culture minister Josepha Madigan to a tour of founding member Brown Bag Productions, where she met some of its producers and animators, including Bronagh O’Hanlon, creator and director of ‘Sadie Sparks’, a series produced for Disney. 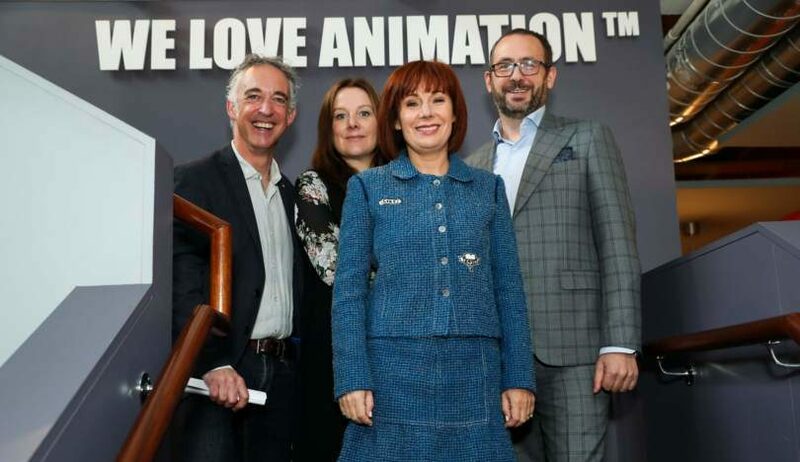 Brown Bag managing director Cathal Gaffney said; ‘’it was great to have minister Madigan here to show her the true scale and potential of animation in Ireland. Animation is now a very technologically advanced industry which uses cutting edge technology and employs extremely talented and technically gifted staff. Phelan added: “Ireland has so many extremely talented animation professionals working in some of the best known and respected animation studios in the world, working with global brands such as Disney, Nickelodeon, Cartoon Network and the new kids on the block Netflix, Amazon and more recently Apple. Irish animation studios are at present pitching projects in front of 1,000 broadcasters, investors and other potential partners from 38 countries, at Cartoon Forum in Toulouse. Three Screen Ireland-supported projects — Cartoon Saloon’s ‘Silly Sundays’, Mutiny Group’s ‘Birdie’ and Pictor Productions’ ‘Flix’ — are pitching at the event. Photo: (l-r): John Phelan, Louise Cornally of Brown Bag Films, minister Josepha Madigan, and Cathal Gaffney.